Out of stock since Wednesday, 17 April 2019. Due back Wednesday, 24 April 2019. 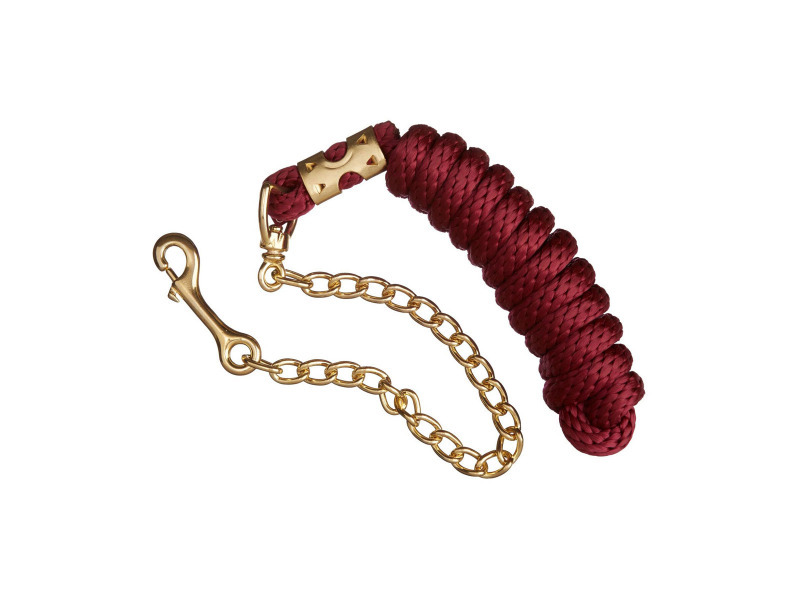 • This smart and versatile rope is a great addition to any tack room. 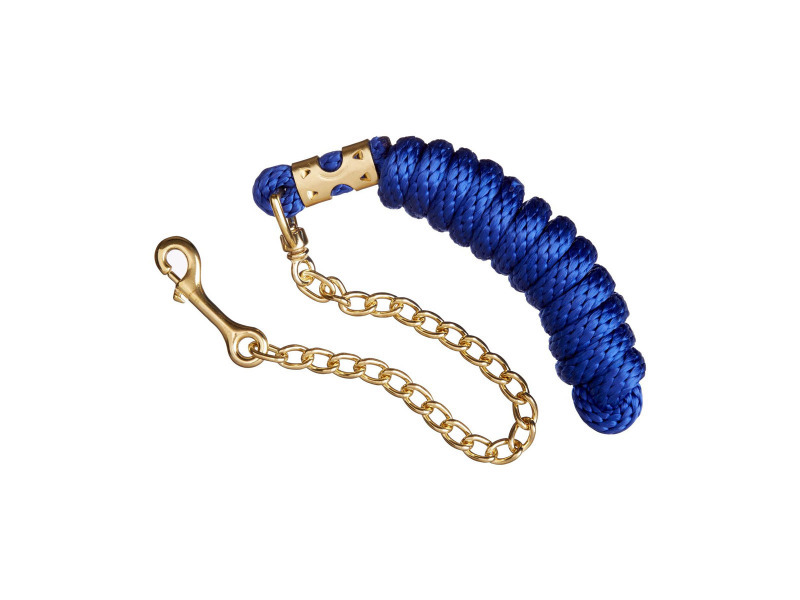 • The chain section can be used in a variety of ways to assist in the safe leading of strong or difficult horses. 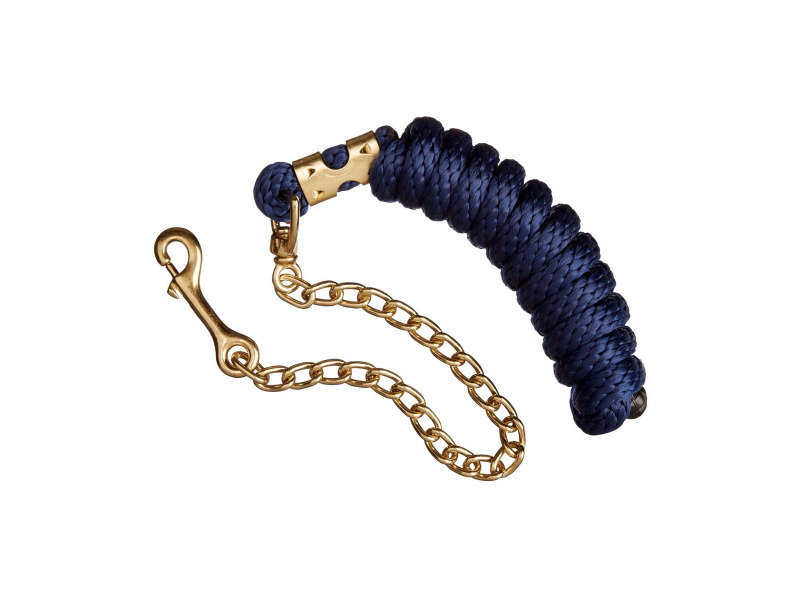 • Available in a range of colours with an easy to use trigger clip. 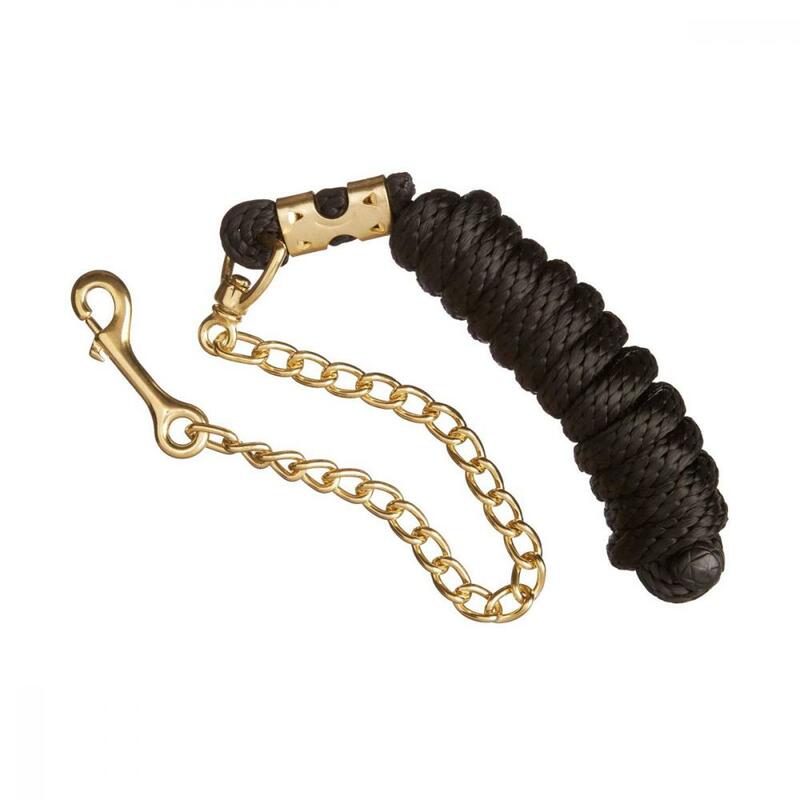 There are currently no questions for LeMieux Chain Lead Rope - be the first to ask one!